Solar Above Ground Pool Cover 16'x32' Oval Supreme Clear Solar Blanket 16 mil. 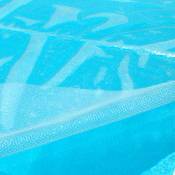 10 Year Use our new Supreme Clear solar blankets to heat your pool faster. 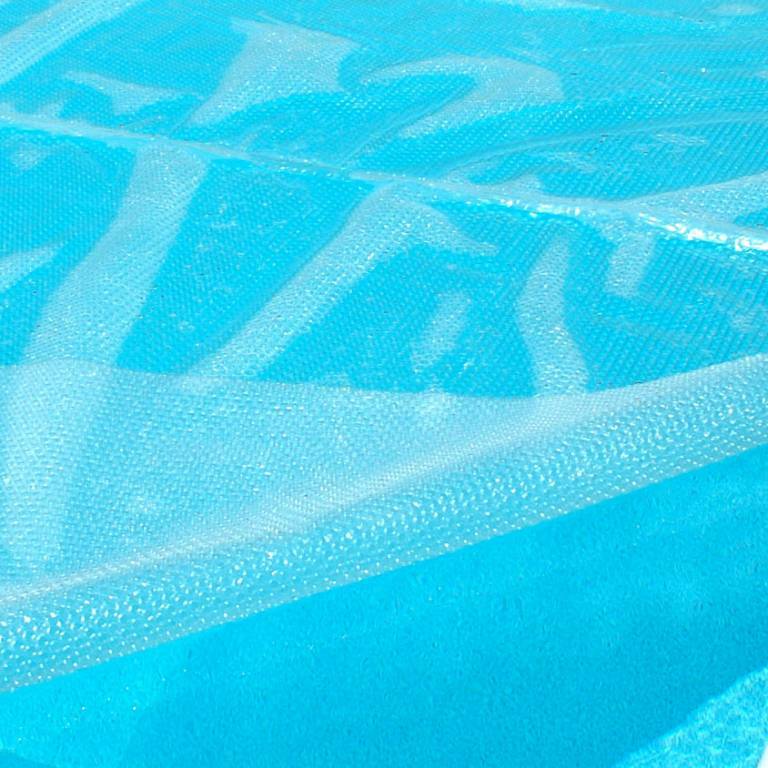 Our blankets are laced with air bubbles that act as an insulating layer, shielding your pool from cool winds and nighttime cooling. In addition, our clear blankets allow more solar heat to reach the depths of your pool and heat it thoroughly.